Inter-denominational Church which was originally affiliated to the Spanish Baptist Church. “Sunday Worship” commenced holding a regular Sunday Morning Service in English at the Barceló Lanzarote Resort Hotel, Costa Teguise under the Leadership of Pastor Joe Vasquez. Our church has over many years welcomed “holiday makers” who have appreciated being able to join us in worshipping our Lord Jesus Christ. On the 14th September 2015 “Sunday Worship” finalized the registration of becoming in its own entity, a legally registered Inter-denominational Church in Spain governed by its own Constitution. In October 2015 due to the expansion plans of the Barceló Hotel we had to move premises. 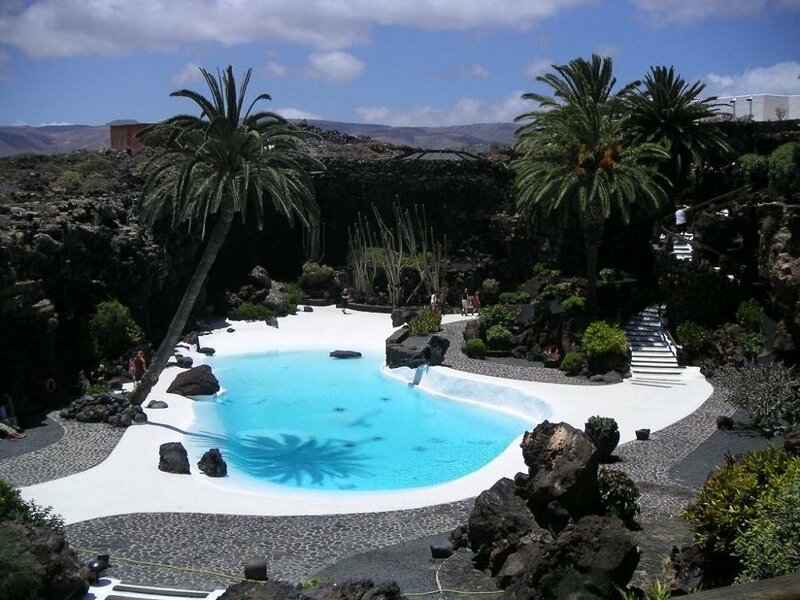 Our Lord then led us to our current location in the Salón Ajei, at the Hotel Beatriz Costa & Spa, Costa Teguise. 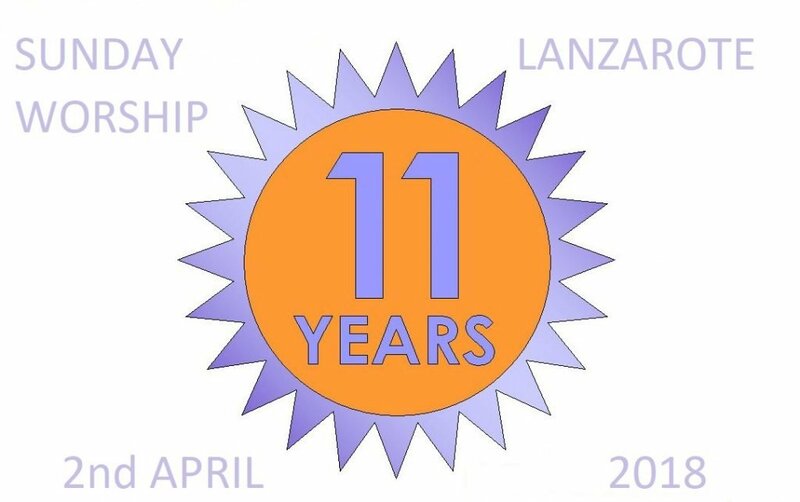 On the 2nd April 2018 “Sunday Worship” celebrated its 11th Anniversary. The church continues to flourish in providing an important worship experience for both residents and holidaymakers.